The City Council scooped The Most Sustainable Public Sector Project - Innovation Award at the Public Sector Sustainability Awards in London. Jo Pearce, Corporate Energy Manager, who oversaw the installation of the solar panel car ports on the top decks of Mary Arches and John Lewis Car Parks was presented with the Award by Lord Renesdale. 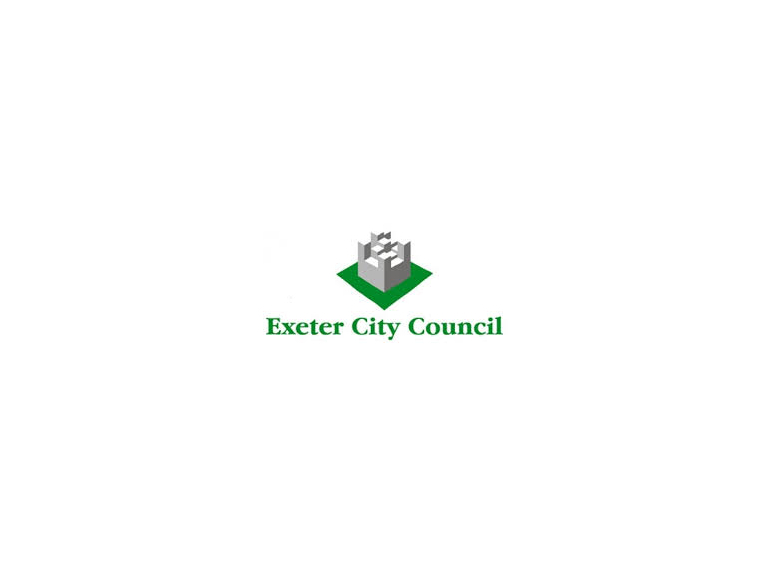 The pioneering initiative was put in place by Devon firm Sungift Energy on behalf of Exeter City Council. Sungift Energy last week won the Innovation award at Western Morning News Business Awards held at Sandy Park, Exeter. The solar panels will provide a gross income of over £50,000 per annum, generating 285,227 kwh per year of electricity and saving more than 150 tonnes of carbon. Extensive structural engineering and canopy design work allowed the projects to take place. The two car parks comprise of 150kW systems each, which includes over 500 solar panels and will provide for zero carbon car parks during the summer months. This solar panel car ports demonstrate the value of renewable technology, providing much needed income and environmental benefit. The covered top decks, previously open, also provide an improved and more attractive parking option, generating increased use and revenue for parking services. The Council has installed solar panels on a number of its buildings in the city, including the Civic Centre, the Royal Albert Memorial Museum (RAMM) and Oakwood House.